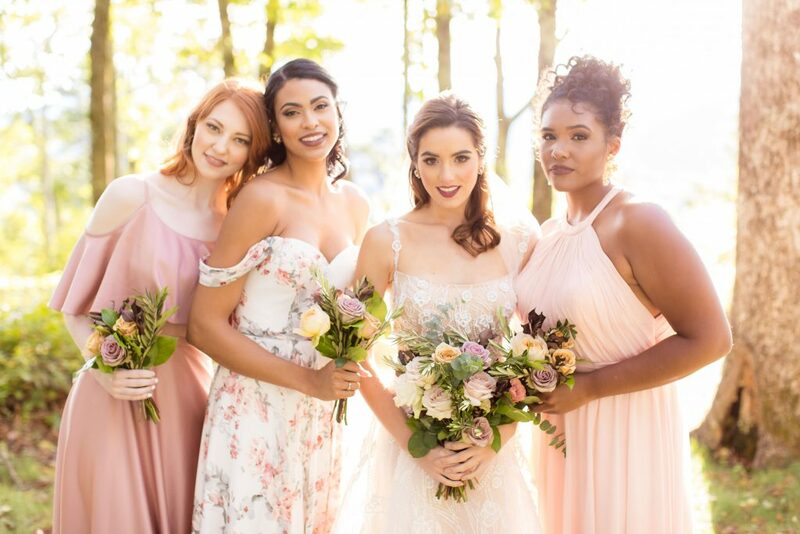 You’ve got your wedding colors picked out, your dream dress ordered, and your bridal party locked down. 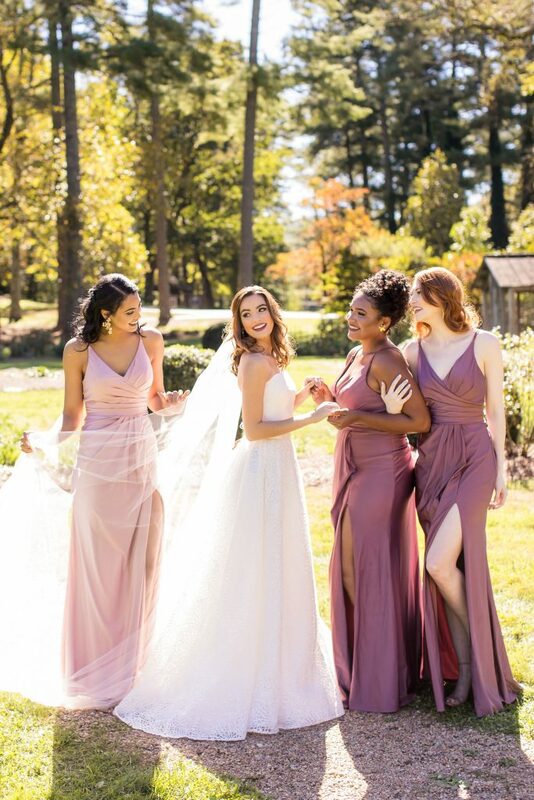 Now, it’s time to shop for bridesmaids dresses! 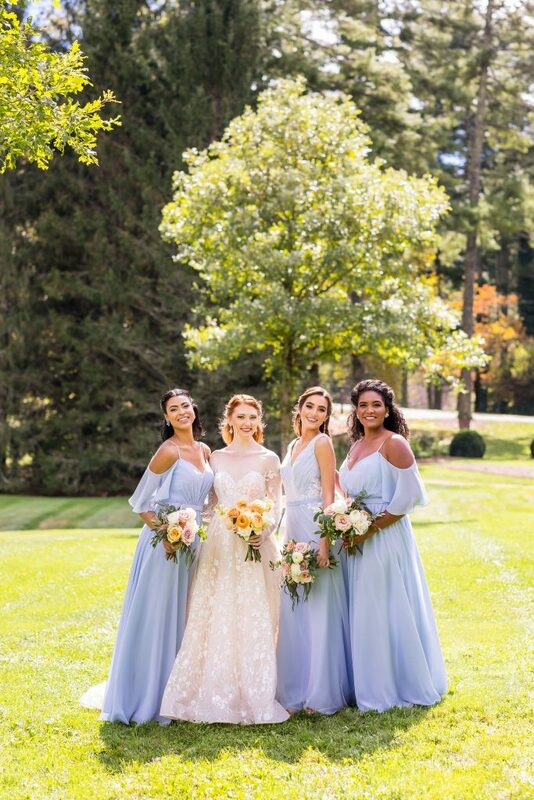 You know for certain you want your squad to coordinate, but you want to make sure your maid of honor, your nearest and dearest, stands out from the crowd. How do you pull it off? We’ve got the answers, below. Dress her in a unique color. 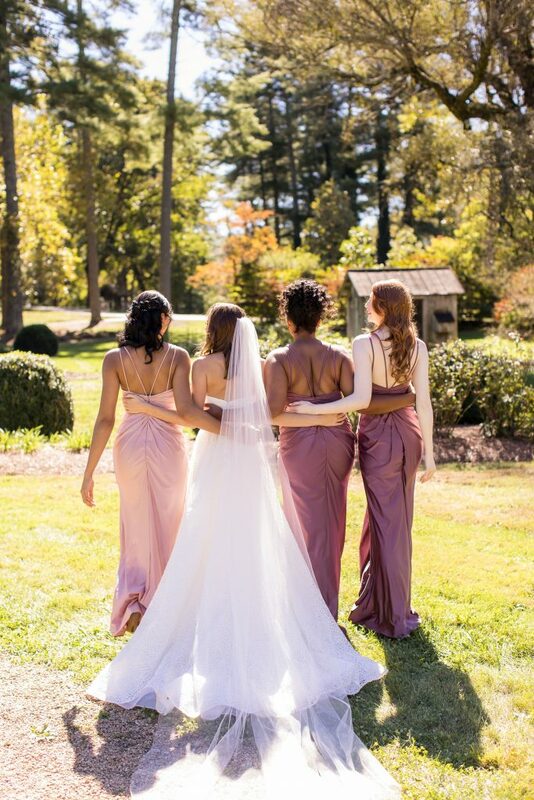 The easiest way for your wedding guests to identify your MOH at your wedding is to dress her in a separate color from the rest of the bridal party. 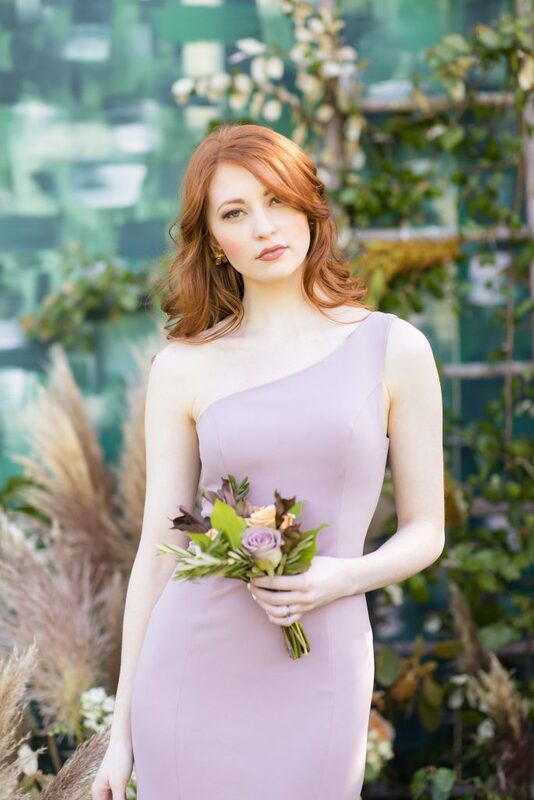 Go with a color that will complement the others, such as lilac with blush. 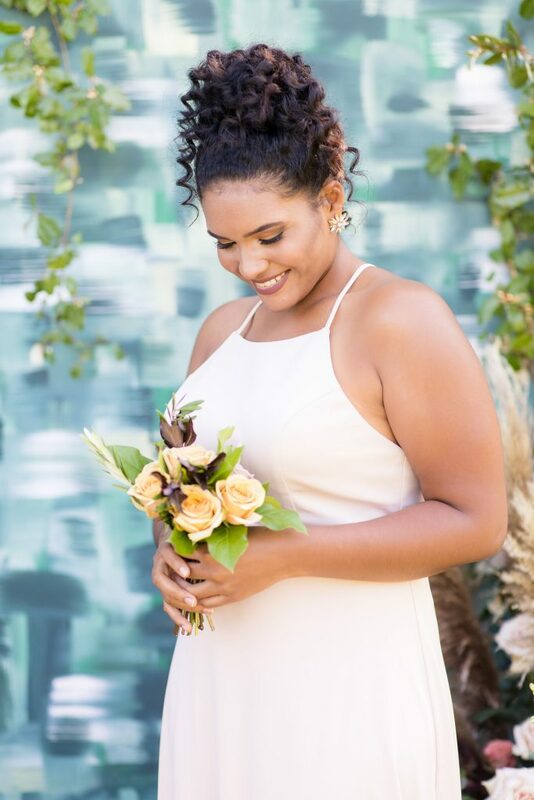 When photographing your bridal party, visually separate her from the rest of the group as well as get solo shots with her. 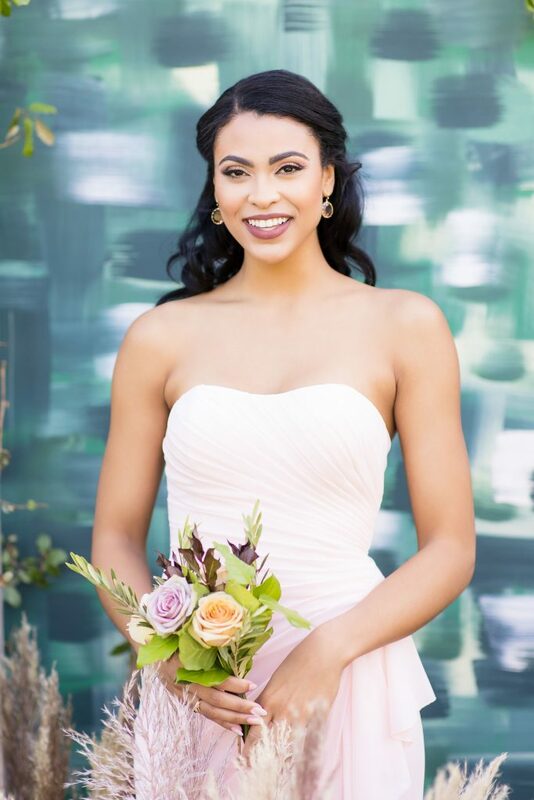 Not only will this make her feel extra special on the big day, but anyone who looks at your wedding photos will be able to pick her out of the crowd! 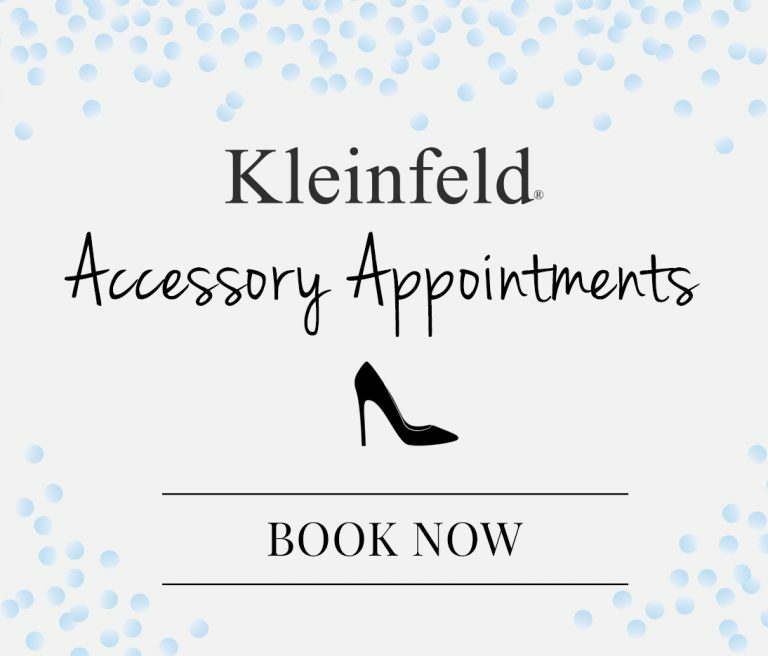 Give her her very own style. 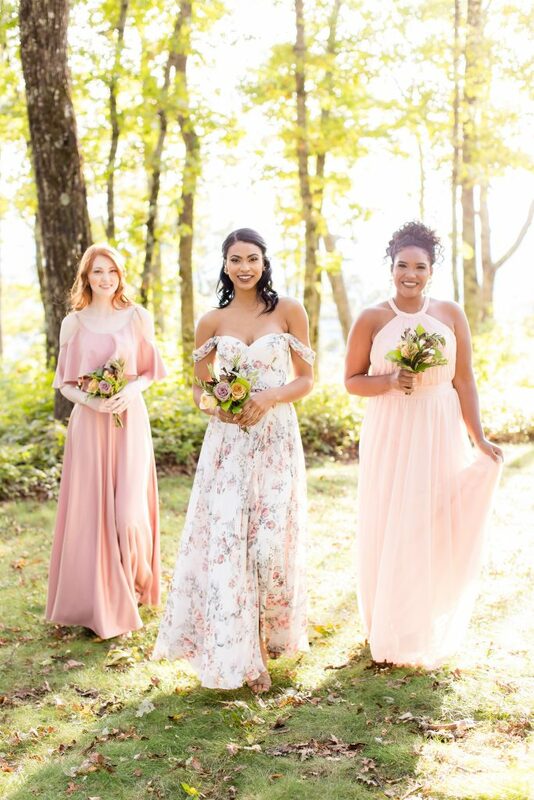 A more subtle way to differentiate your MOH from the rest of your bridal party is by dressing her in a separate style from the group. 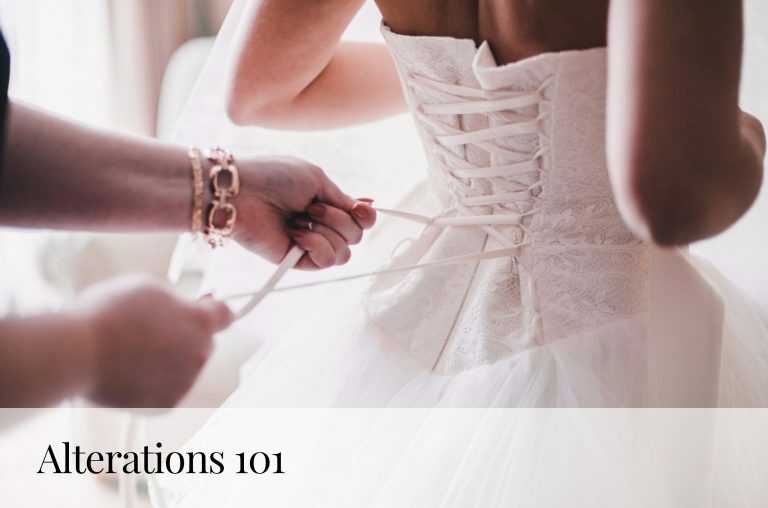 This can be as simple as adding straps to a strapless gown or as elaborate as dressing her in a tea length halter gown and the rest of the group in floor length cap sleeved dresses. 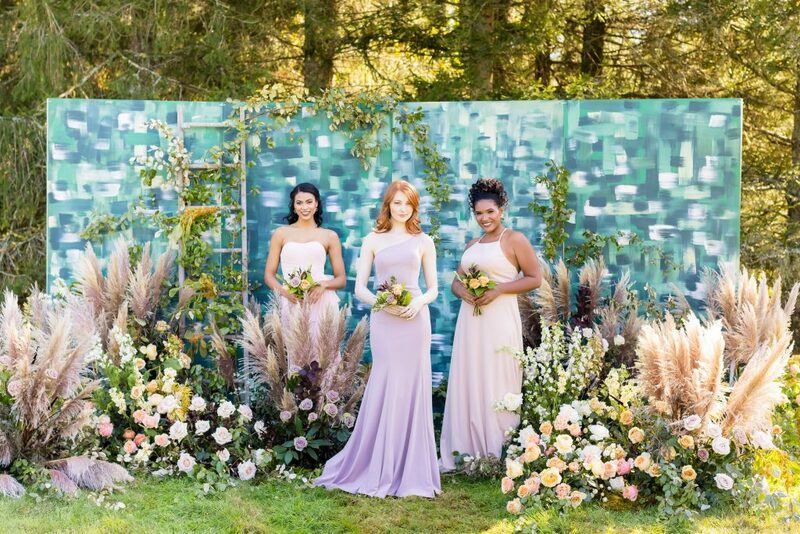 Have a little flexibility in your wedding theme and colors or looking to really mix and match? 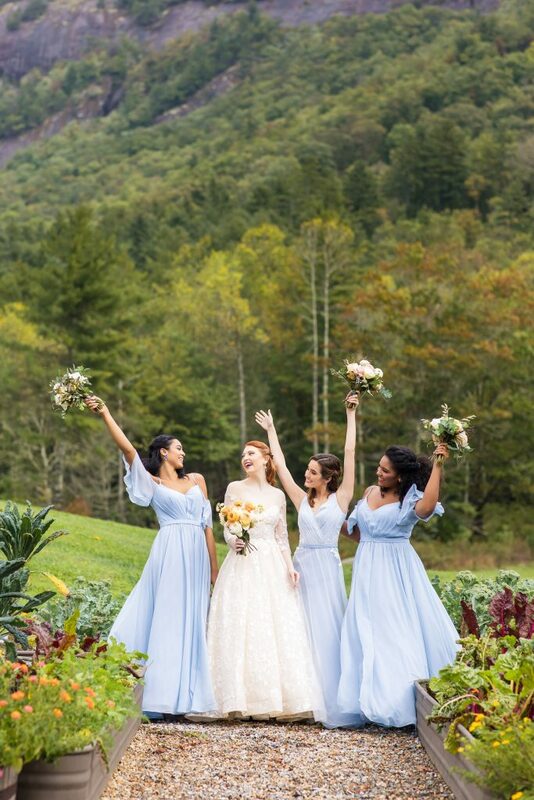 Dress your MOH in a complementary pattern! 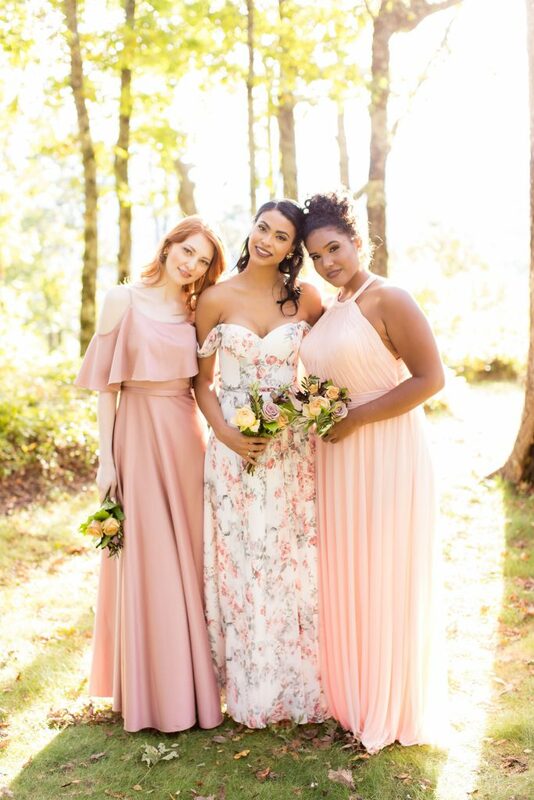 We love how this floral option goes so well with these blush bridesmaids, pictured above. Follow us on Facebook for more inspiration! 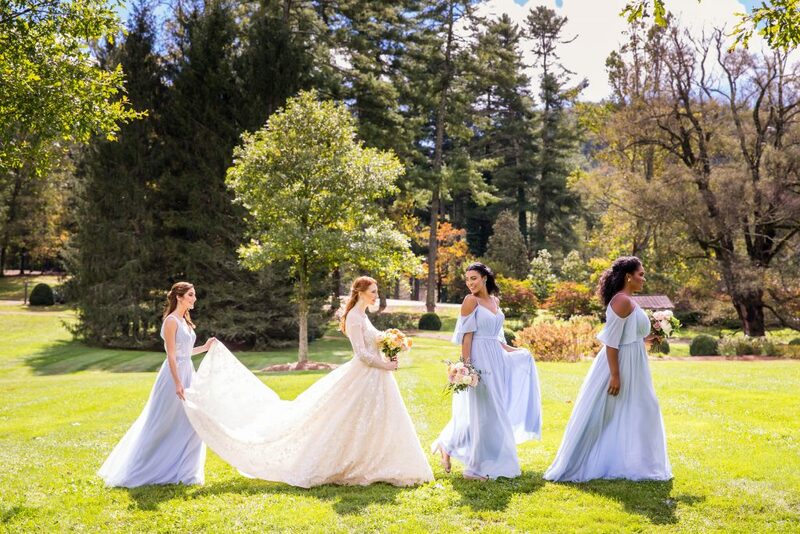 Got the MOB dress under control but in need of some bridal party help? Head here! 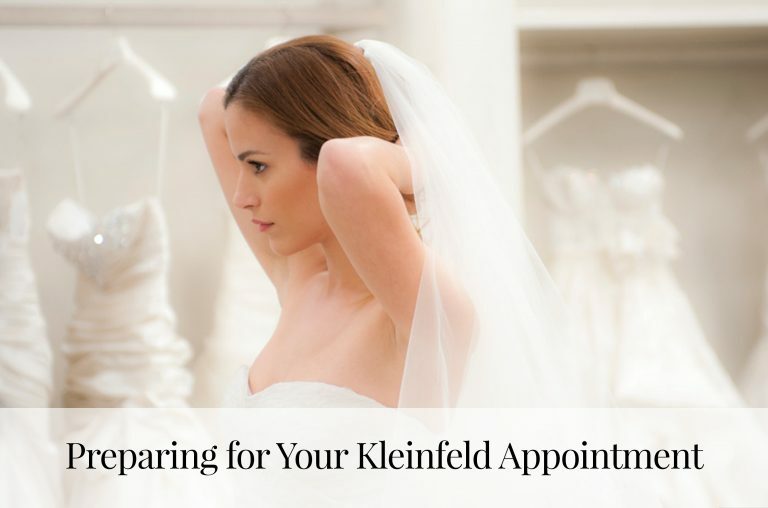 Need more bridal party advice? Here, here and here.